Google’s New SERP Layout: What Does it Mean for Organic Search? There’s been plenty of discussion over the last week regarding Google’s new SERP layout and what the removal of the right hand ads will mean for Paid Search. 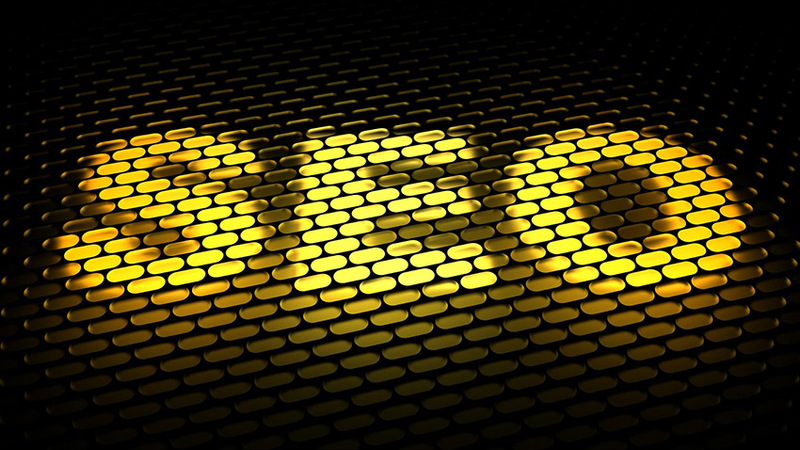 But what does it mean for Organic Search? There’s also significant differentiation between search queries to consider. Informational queries don’t usually trigger ads as readily as commercial queries. However, as Dr. Pete Meyers pointed out, “Public statements from Google are suggesting that 4-ad blocks are only occurring on highly commercial searches, but we’re seeing some exceptions.” He goes on to say, “Ad counts shift regularly, even between viewings by the same users, but other non-commercial phrases that showed 4 ads in our data set include: “global warming,” “bible verses,” and “habitat for humanity”. Used Cars: 4 ads, Google Maps listing. Laptops: 4 ads, 2 organic results, sponsored products on right. Royal Caribbean: 3 ads, 1 organic result, company profile on right. Smartphone: 1 ad, 2 organic results, In the News section, sponsored products on right. Global Warming: In the News section, 2 organic results, images results. Cruises: 4 ads, 2 organic results. Habitat for Humanity: 4 ads, 1 Twitter feed, 1 organic result. Out of the eight desktop queries, seven returned organic results that displayed above the fold. Granted, we’re only talking about one or two organic results, but they are still appearing. Whether or not these organic appearances will continue with more commercial queries still remains to be seen. Ultimately, what was once a tight space has become even tighter. As a consequence of the new layout, SEO Managers will have to work even harder to ensure that they’re optimizing intelligently, in order to appear at the top of SERPs, particularly for mobile queries. Thankfully, Google is still displaying the same number of organic results. They’re just a bit further down the page. For now. Interested in optimizing your website to keep pace with the changing face of organic search? Get in touch.